I don't know the blocks along Jingling Lu (Rue de Consulat in the old French Concession) very well, and looks like I'll never get to know them. The whole south side of Jingling Lu is getting demolished. What a shame. 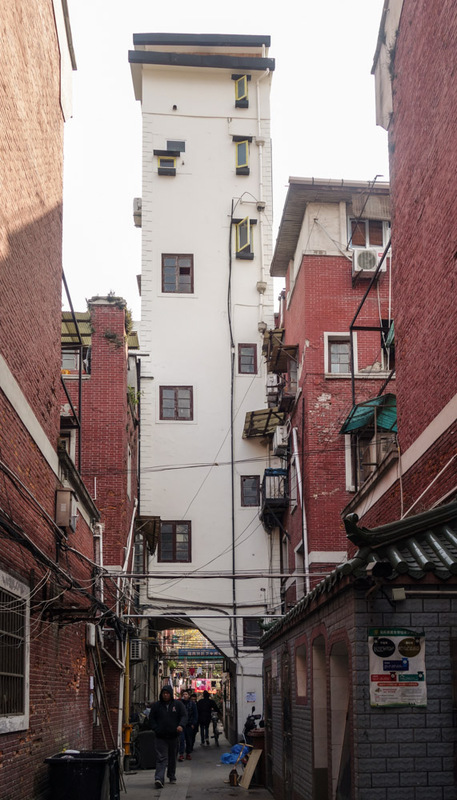 This street has the most unique street face in all of Shanghai, with those houses "on stilts." Although, the collonnades, or their imitations, might survive – after everything else is scraped off, like it never existed. 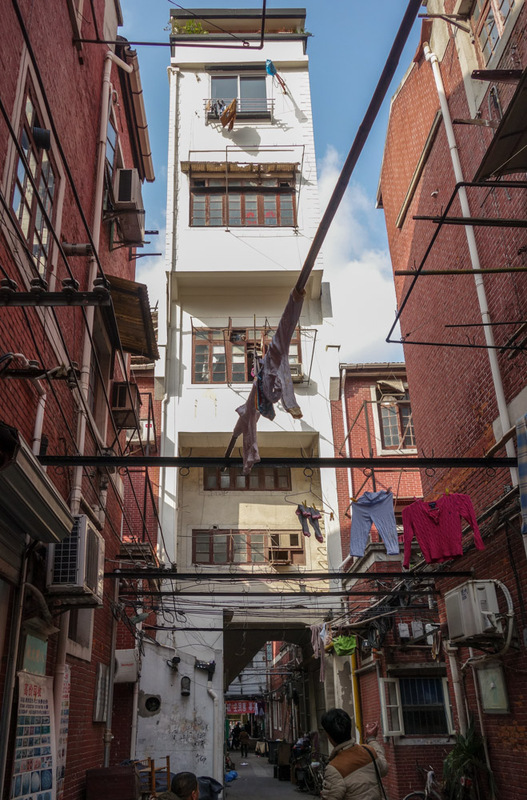 Today I had a chance to peek into the compound at Lane #389 (金陵东路389弄). Right in the middle of the lane there was a surprise: a five-story tower only one room wide. 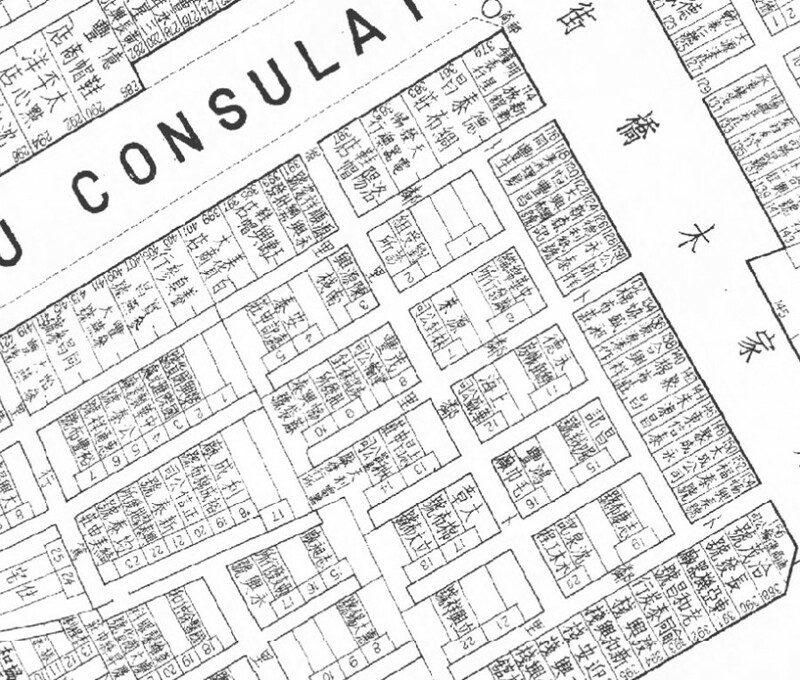 The compound's name is Bulinli (卜邻里). It was built in 1930 by the Sassoon real estate company. 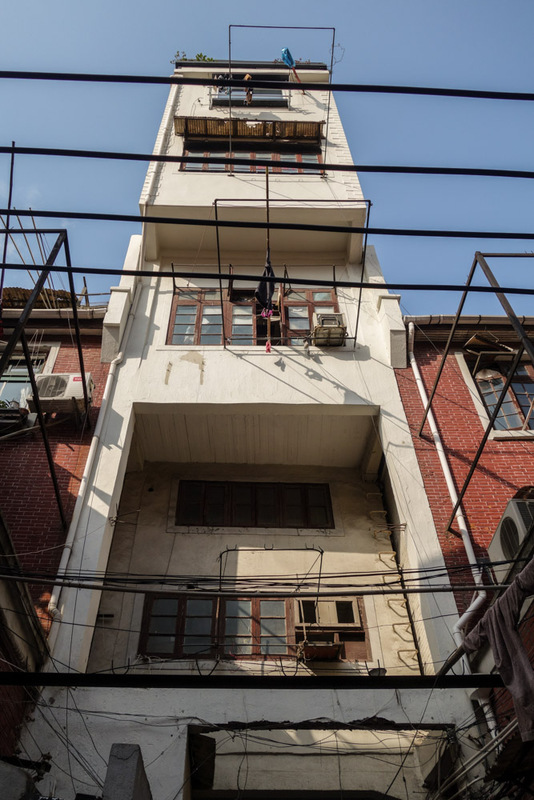 This narrow dwelling straddling the lane was originally the lilong water tower. It was abandoned during the war and remained unused until the late 1970s. Then it was rebuilt into a residence in responce to the citywide housing shortage. This change was met with much resistance from other lane dwellers. They complained of disturbed fengshui and shade on their balconies and made comparisons to a tombstone. The old map shows the compound had only 22 houses, but the tower is #23 now. The gradual increase of the floor area as you go up is very innovative! I wish I could see it from the inside. 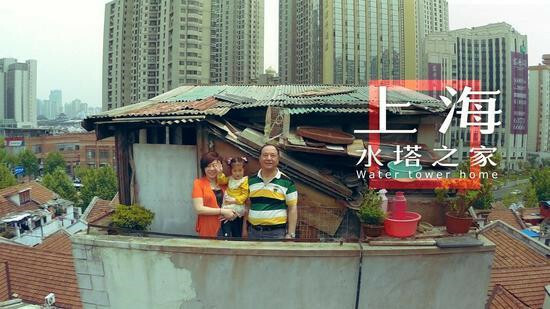 According to this great study on douban, the tower houses four families. 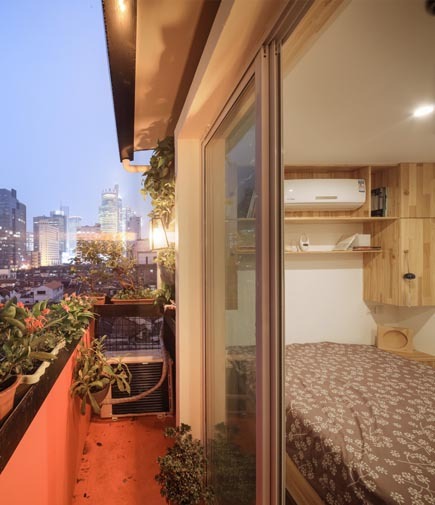 The first floor is about 8 square meters, second floor is about 14 square meters, the third floor is about 18 square meters, and the fourrh floor is about 21 square meters. The water tank compartment has also been converted to a room. 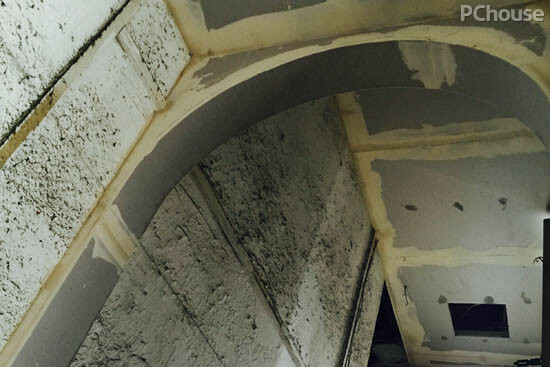 The study also reports that the depth is 5.8 meters and the width is about 4 (that includes the walls and internal structure of the water tower). 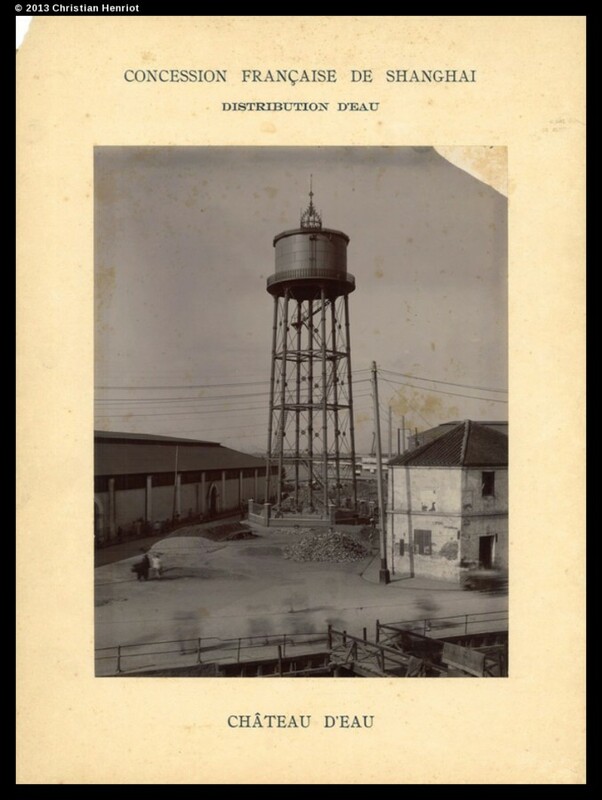 There are also cool graphics illustrating how and why the tower was expanded to the south. ...to this, for 70,000 yuan. Now it is all getting demolished.